Call 0800 5200 213 or fill in the form below to make an enquiry. To hear more about our various marketing services and what we can do to drive results to your business, please get in touch via phone or email and a member of our specialist team will find the perfect solution for your needs. If you’d like a direct quote, please visit our Cost Per Lead page. 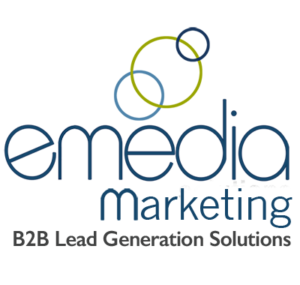 Pay Per Lead by eMedia Solutions Ltd. LCP House, The Pensnett Estate, Kingswinford, West Midlands.